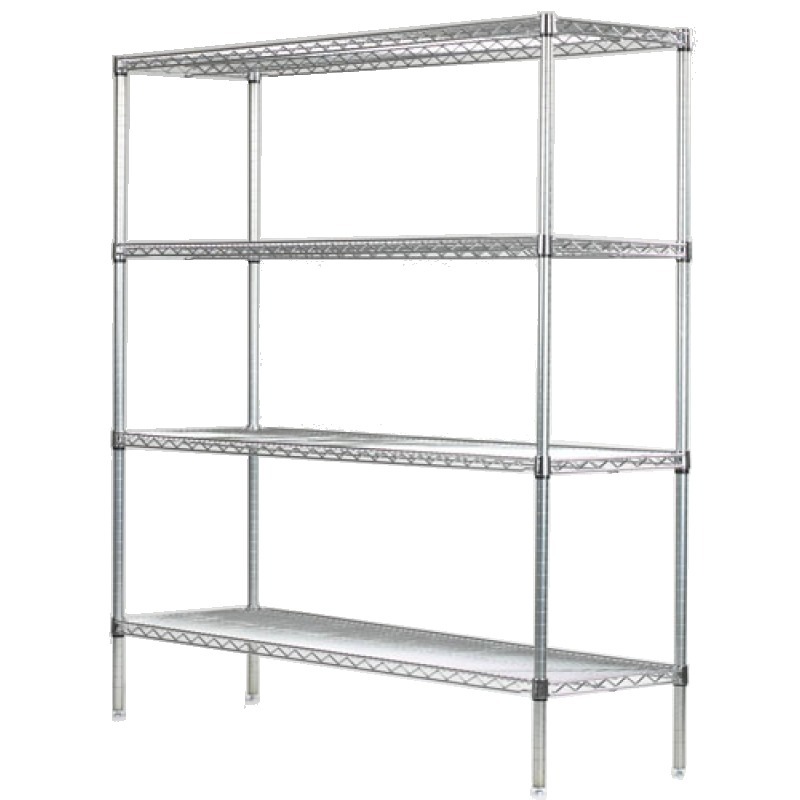 Extra bulk storage racks for large heavy items. Extra truss support to to hold the heaviest loads. Large enough for anything. Perfect for industrial and commercial use. They are also popular for basements and garages. Oversized for those major reorganization projects. Mega Storage! Exact measurements 30'' x 48'' x 80'' High.